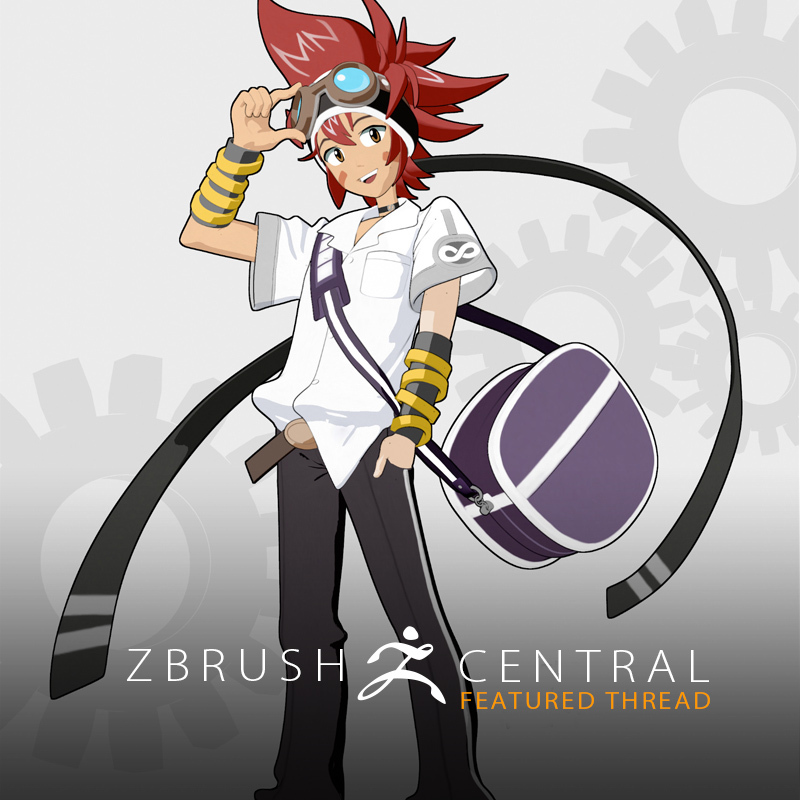 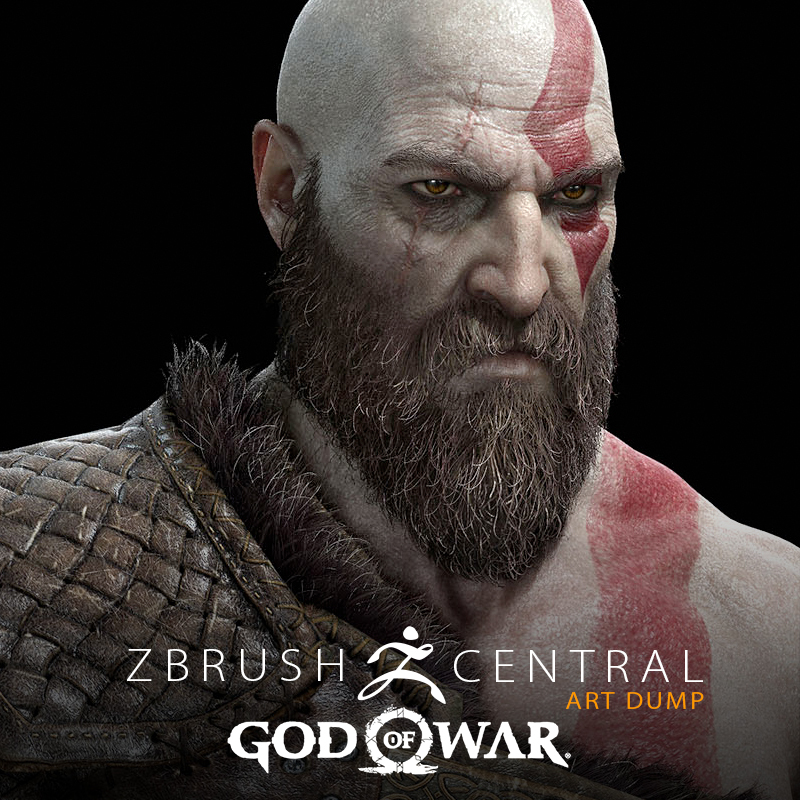 View original game art by the Sony team! 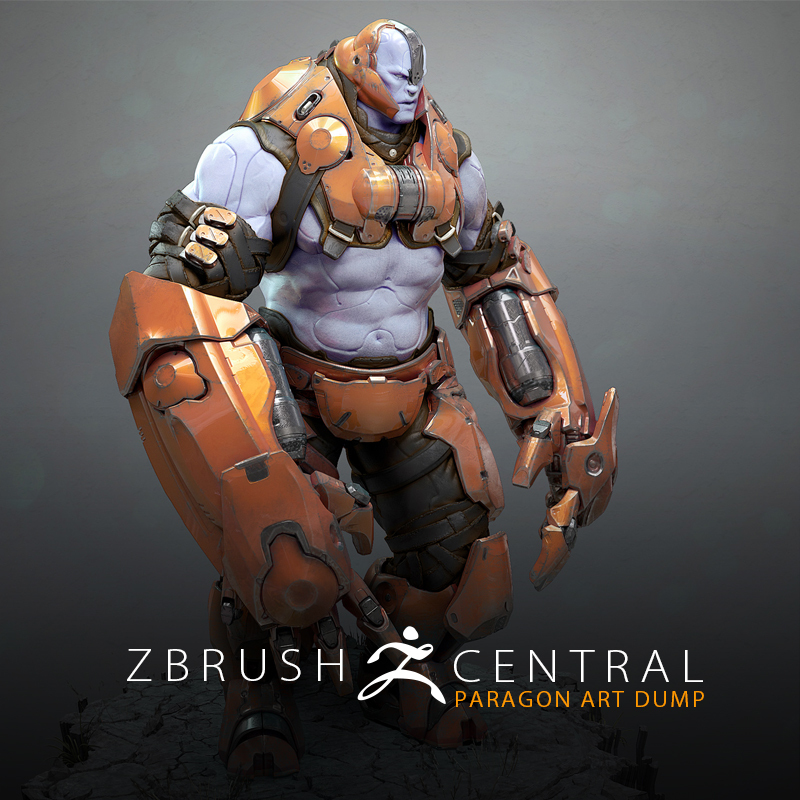 See the ZBrush models that make up much of the artwork in Paragon! 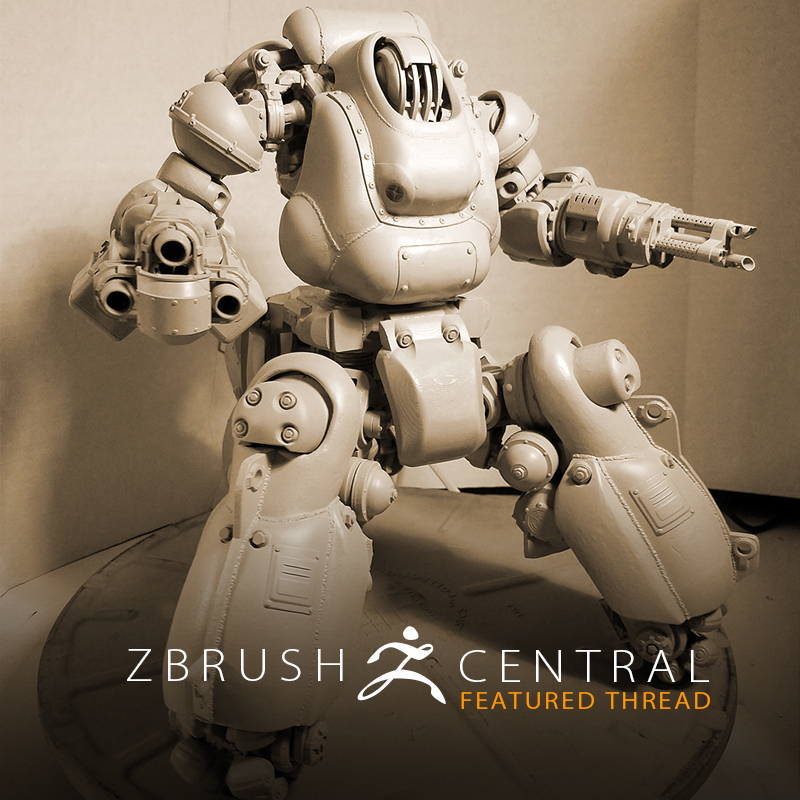 ZBrushCentral member uses ZBrushCore to complete fan art project with beautiful results! 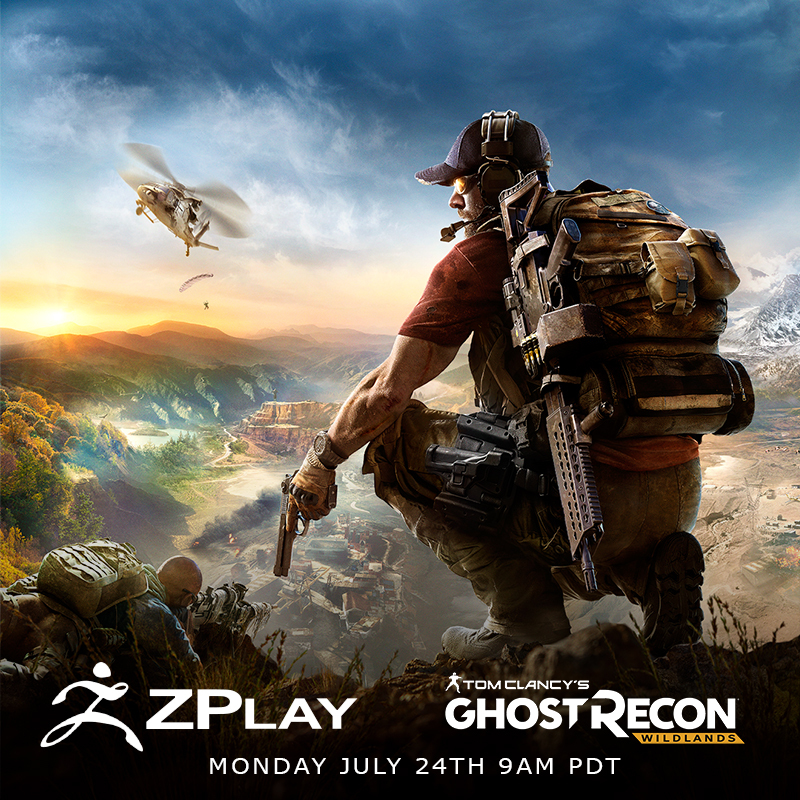 Join the Pixologic team and Ubisoft artists for a ZPlay on ZBrushLIVE.com! 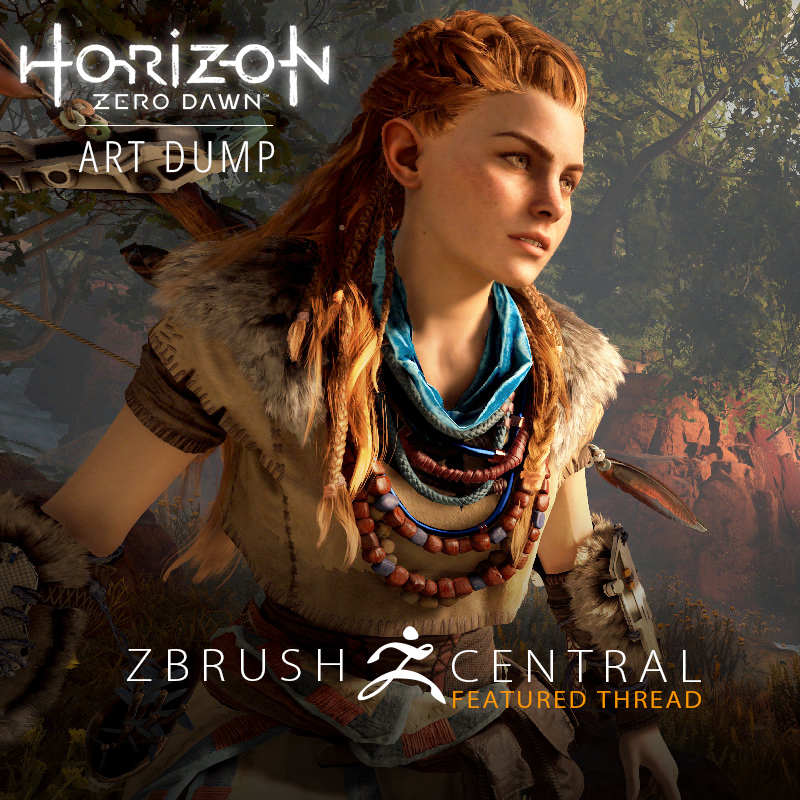 The team from Guerilla Games shares the beautiful work they did for the hit game! 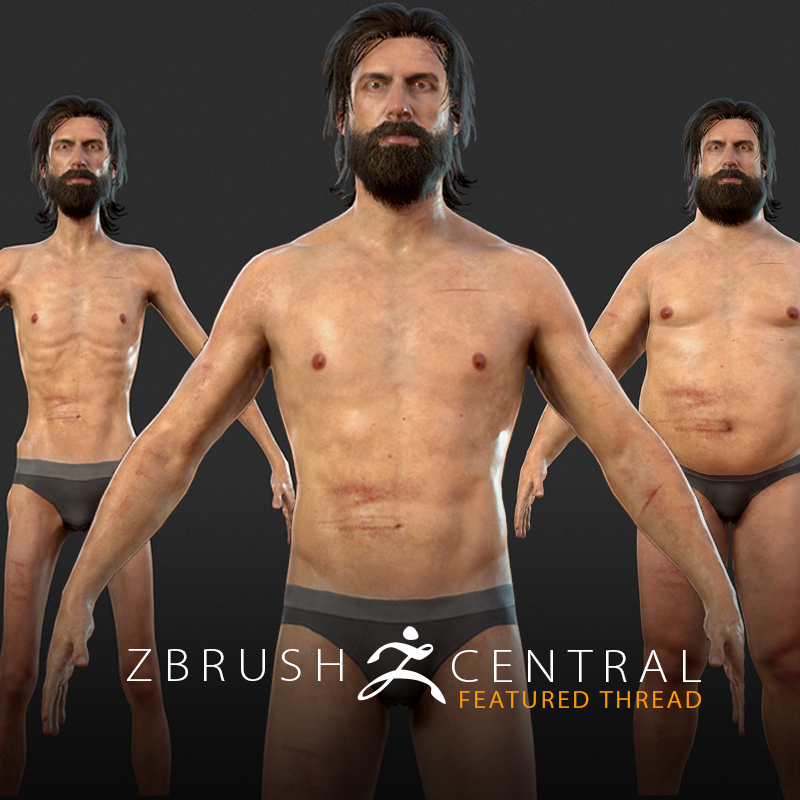 See how one model can be used for a variety of body types in the gaming world! 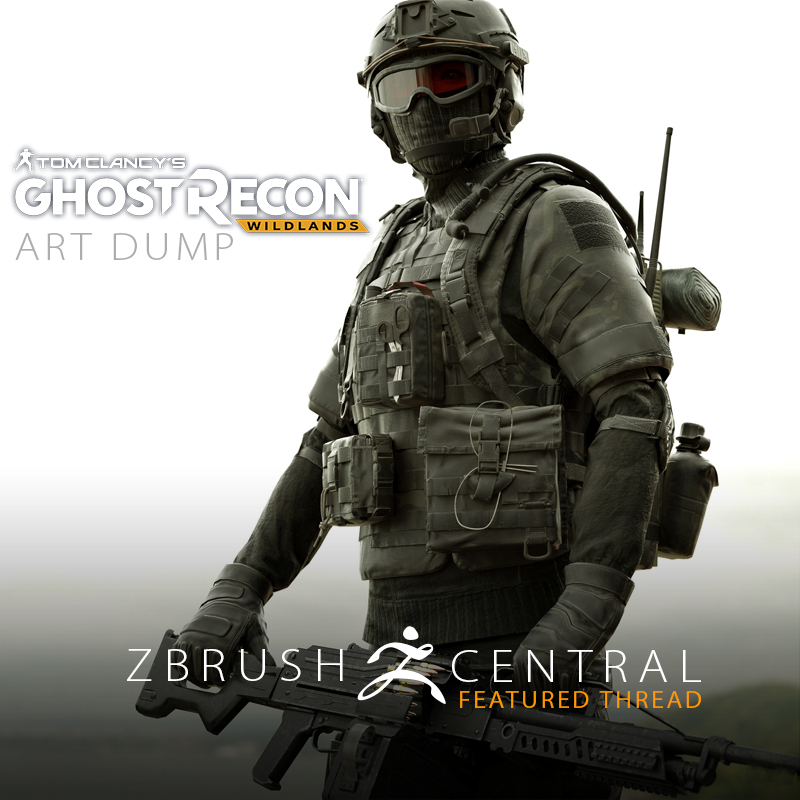 See artwork from one of the year's hottest games! 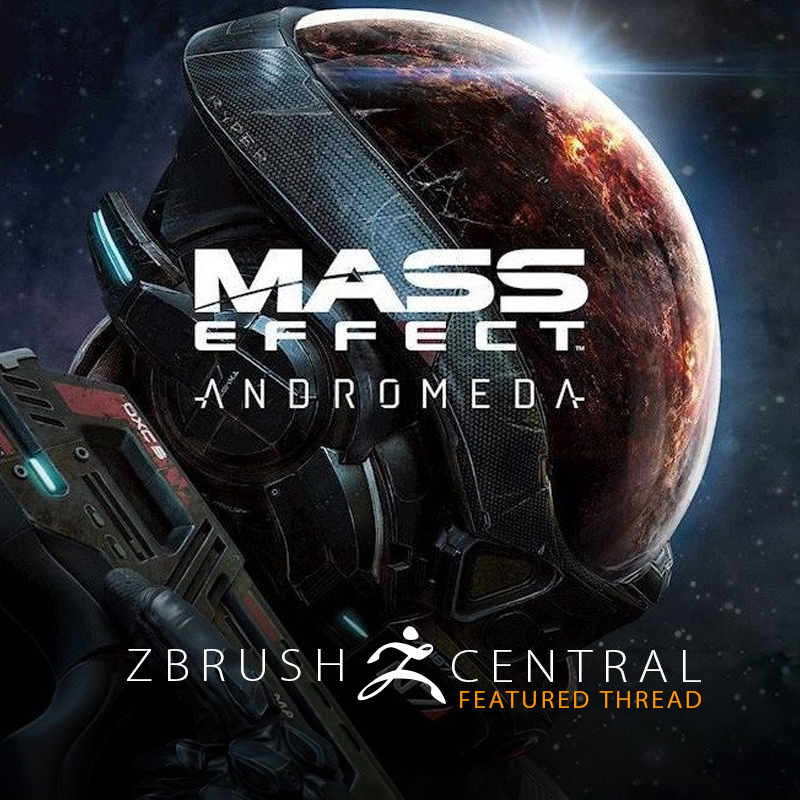 Bioware character artist team shares tons of great sculpts from the game! 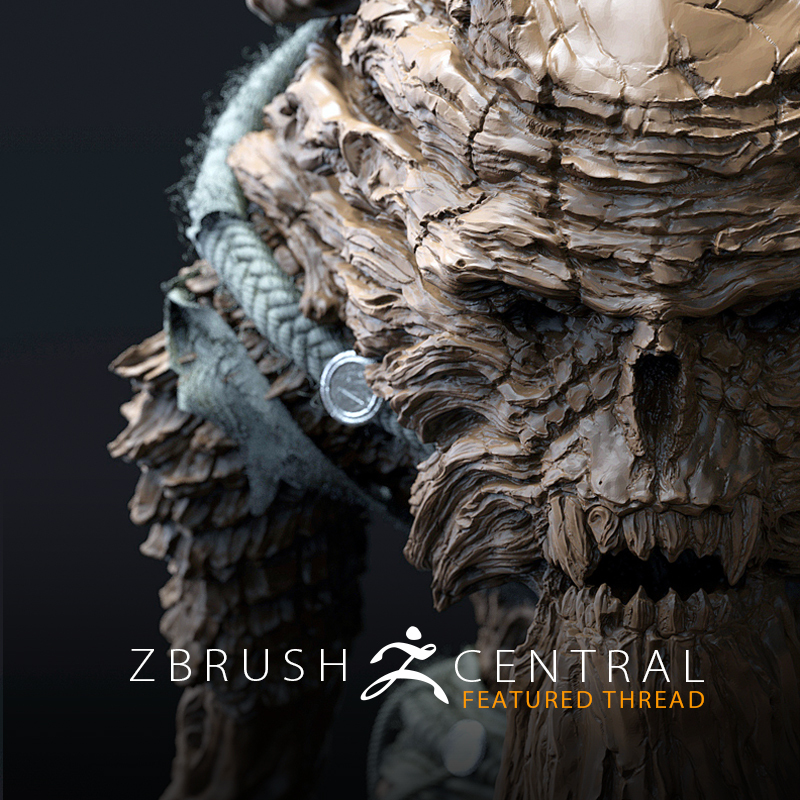 See the expertly crafted game models for the hit game Shadow Warrior 2 as shared by the artists!